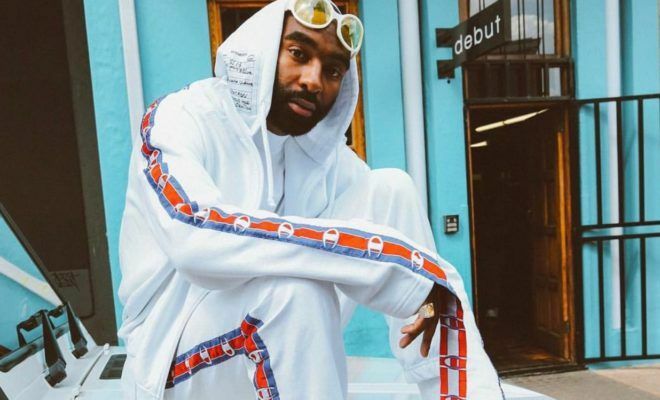 Blayze and AKA have teamed up for hot new track, Get The Money. Listen to the new joint below. 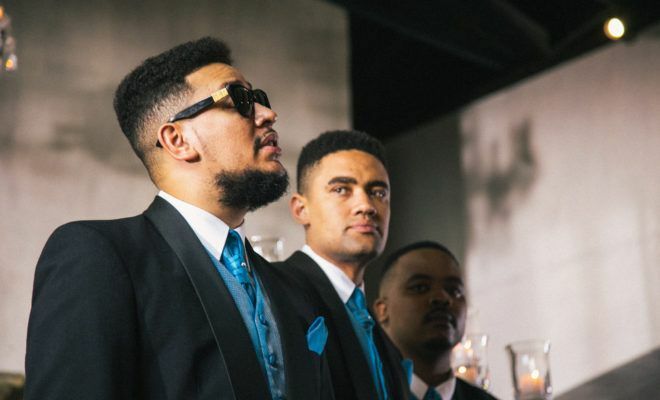 Check out AKA and Anatii’s official 10 Fingers music video.